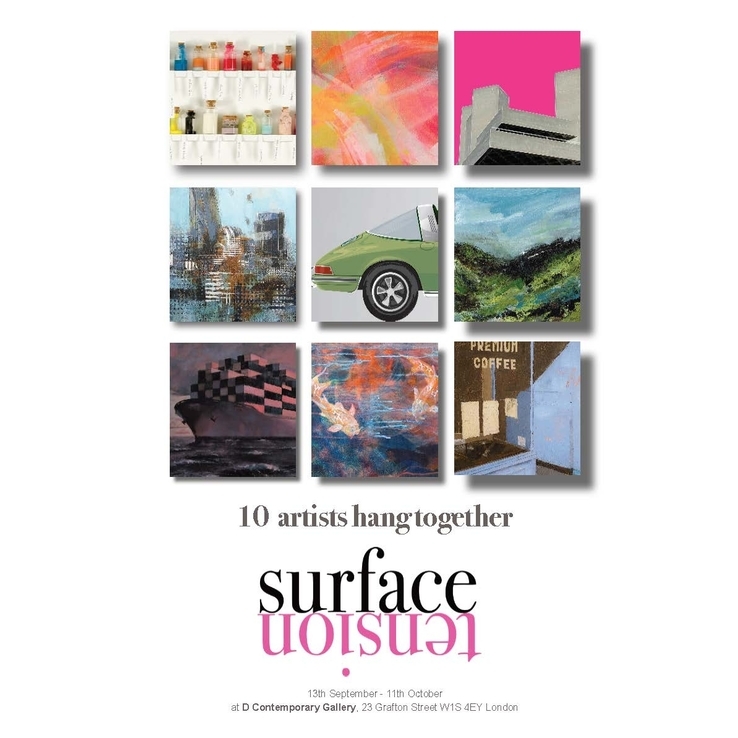 D-Contemporary is proud to host Surface TENsion – Ten artists hang together, an exhibition showcasing ten diverse but complementary artists. Surface TENsion combines the divergent disciplines of artists Ella Freire, Tim Goffe, Richard Knight, Rose Long, LoveJordan, Rob Murray, Alex Rennie, Jane Wachman and Michael Wallner. By bringing these artists together for the first time, the show will explore striking contrasts and expose surprising synergies.